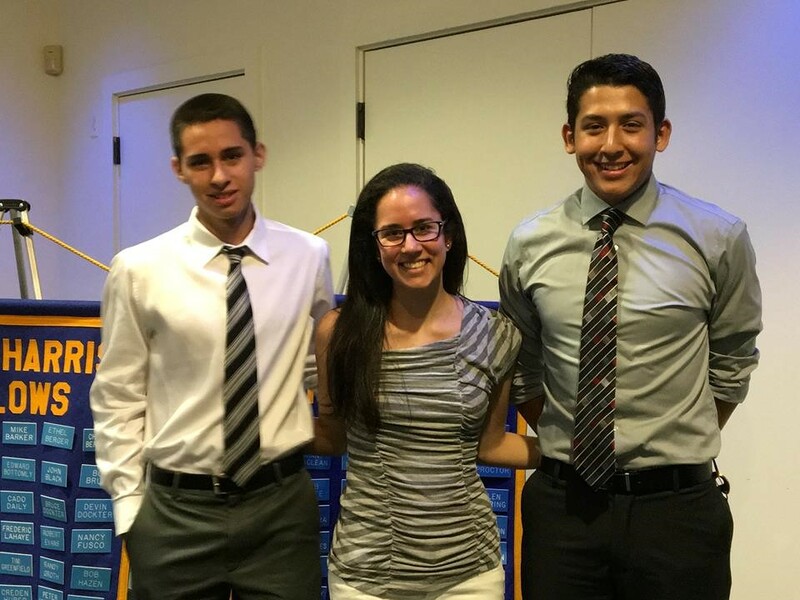 July 18, 2016, the Rotary Club of Sierra Vista Director of New Generations, Anne Gibson, introduced three of the Rotary Club's eight scholarship winners, Roberto Bermudez, Miguel Wachtel and Maria Sckaff. Mr. Bermudez is a recent Buena High School graduate and will be pursuing an electrical engineering degree at Arizona State University. He described the many high school activities and events that have helped him build upon his interest in electrical engineering, including working as a member of Buena’s robotics team. Miguel Wachtel, also a Buena graduate, currently attends Cochise College, and plans on going into a career in law enforcement. He is planning on studying either accounting or cybersecurity, and hopes to work for the FBI at some point in his life. Maria Sckaff, originally from Brazil and a former exchange student at Buena High School, attends Cochise College and is studying to earn a bachelors in biomedical engineering, with a focus on tissue engineering. Ms. Sckaff hopes to go to medical school after receiving her bachelor’s degree, with her end goal being reconstructive plastic surgery. After hearing from these three outstanding students, the Club's immediate past president, Emily Sherrer and Club member Anne Gibson were also recognized as first time Paul Harris fellows for their contributions to Rotary's charitable endeavors. 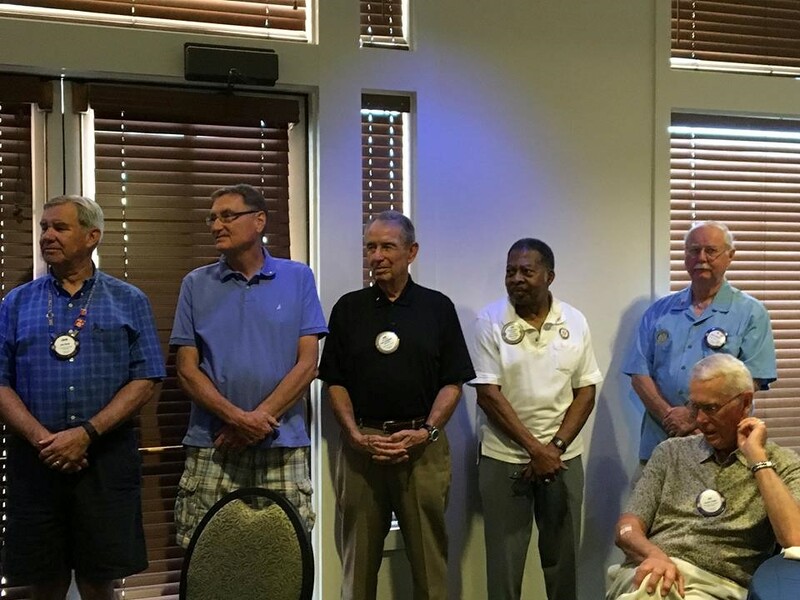 Rotarians Jerry Proctor, Bill Miller, John Black, Jack Lintner, Bob Strain, Jim Evans, Al Chariton and Frank Gonzales each received recognition for their ongoing contributions to humanitarian and educational programs espoused by the Rotary Foundation. Rotarian Les Orchekowsky and his wife Kathy, who jointly own the ACE Hardware stores in Sierra Vista, Benson and Bisbee, received the Pinnacle Retailer award from ACE Hardware and were recognized by the ACE Regional Manager, who visited the Club as Mr. Orchekowsky’s guest.